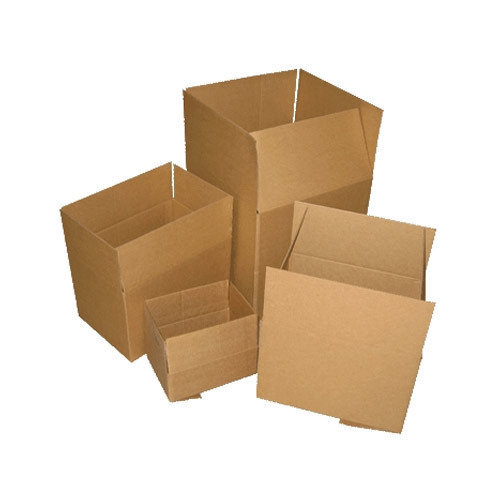 We, Sravan Corrugaters Private Limited, established in 1996, introduce ourselves as , leading manufacturers, wholesaler and supplier of Corrugated Cardboard Boxes in theState of Tamil nadu, Andhra Pradesh and Karnataka. We are dedicated to strengthening our position in the market place through innovation, quality products, On time delivery and Competitive rates, that empower our Customers to compete successfully in a rapidly changing industry and an increasingly competitive and global business environment. Trade MembershipWe are members of south india corrugated box manufacturers association and federation of corrugated box manufacturers of india, andhra chamber of commerce. We, Sravan Corrugaters Private Limited, established in 1996, introduce ourselves as , leading manufacturers, wholesaler and supplier of Corrugated Cardboard Boxes and Machines in the State of Tamil nadu, Andhra Pradesh and Karnataka. We are dedicated to strengthening our position in the market place through innovation, quality products, On time delivery and Competitive rates, that empower our Customers to compete successfully in a rapidly changing industry and an increasingly competitive and global business environment. We have established a good manufacturing unit equipped with the required machineries and qualified work force. Besides these, we also have various other units and staff members to complete the exercise of manufacturing finished products for delivery to our valued customers. Our sales and marketing personnel make regular visits to various customers and markets to understand the existing trends of their requirements so that we can implement new ideas in our production process so that our customers keep coming to us for repeat orders. We are majorly looking enquiries from Kerala, Karnataka, Andharpradesh, TamilNadu (South India) Region.